Thames & Hudson, 9780500239667, 288pp. As words find new modes of transmission in contemporary society, text becomes information, and information strives to become free, Petry asks, what value can text hold in the sphere of visual art? 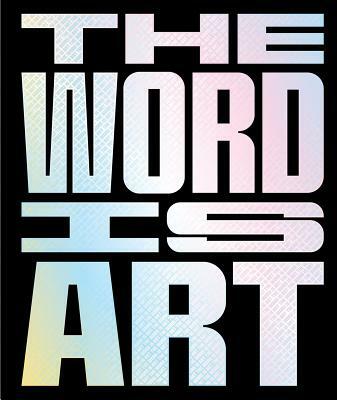 Looking at the work of a broad range of artists including Bruce Nauman, Julien Breton, Jeremy Deller, Takashi Murakami, Tracey Emin, Christian Boltanski, and more, The Word is Art explores this and related questions and demonstrates how words remain critical, powerful, and central to art practice.